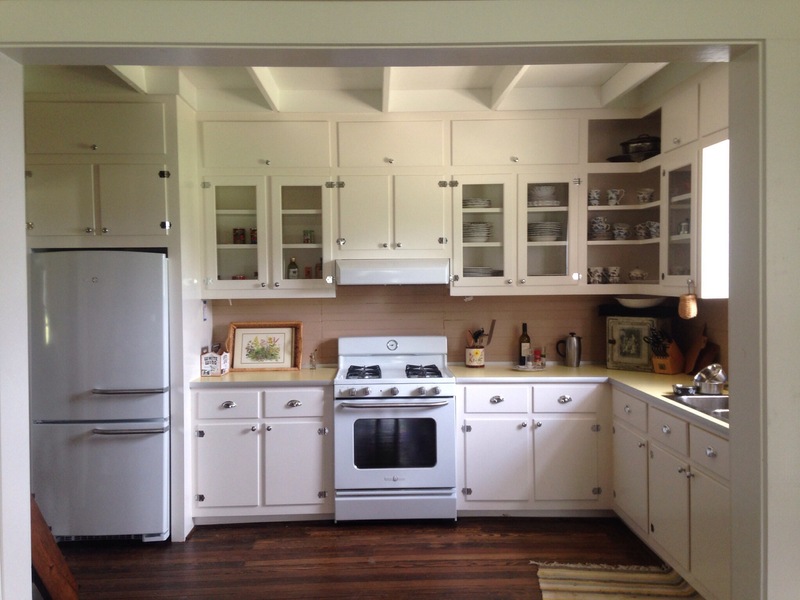 A finished pic of some retro kitchen cabinets I recently built: It turned out well I think,but it made me really appreciate all of the technology in current cabinet building/designing that makes not only the construction process more efficient but the operation of modern hardware is pretty slick in comparison to the retro 3/8″ overlay hinge. Everything looks beautiful, Tohner. 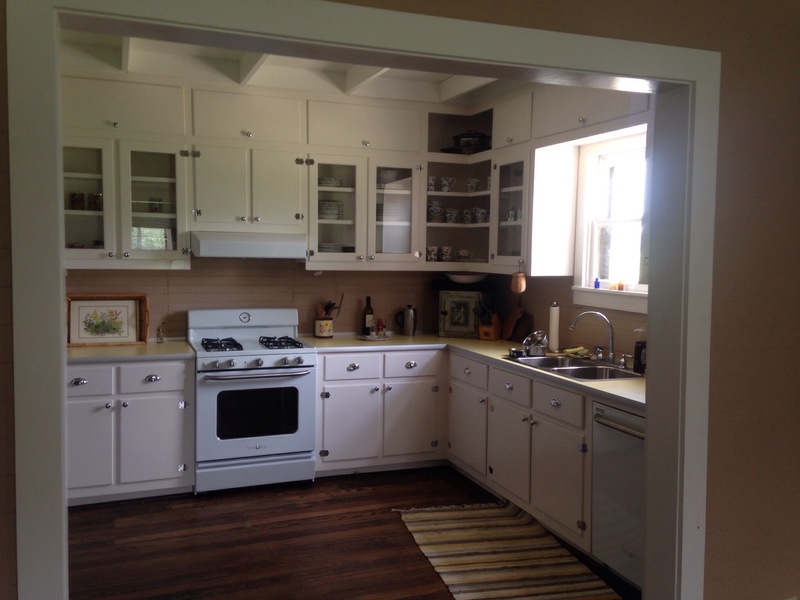 That kitchen reminds me of the way that my Dad built things…looks almost identical to some cupboards that he would have built in the 60’s. You did an exceptional job on design and build. Nice work. Mark. Thanks Mark. Happy Fathers Day! Beautiful kitchen interior designing and interior furnishing! I could use you out here. Trying to find a ‘quality’ chippy is almost impossible. We are in mid throws of converting an old (huge) tobacco drying barn, and every time I imagine some new feature I end up saying “but who the hell would be find to build it”. Cro, sounds like a very interesting project. How old is that building? I am always in awe of the age of buildings across the pond. When we have an old farmhouse here in Texas and its late 1800’s it’s considered ancient history. If I could only float my truck and trailer over there…..hmmmm..ha.ha. I say we blast over to wherever Cro is (I think that is a French name) and do whatever it is he needs done to his old tobacco barn. A million years ago I read an article in Wooden Boat about these guys who traveled the world with a couple shipping containers filled with tools and wood. I am now currently employed remodeling high-end condos (is there any other kind?) and spend my days in the sky, air-conditioned and ocean-viewed but I would drop EVERYTHING to fly away and create a giant work of art from some Paleolithic wooden structure. Let me know. You’re the World Famous One, after all. But I can still bust a move when the need arises. Well the pics aren’t all that anyway,but I’m happy with the way the cab’s turned out. Cro (cro-magnon) not to be confused with experimental band in the 60’s is a pretty cool dude. If you have time and are in the mood I put his site on my blog roll Magnonsmeandering. I found it (blog) while on a late night safari looking for souls that I could connect with several months ago. He lives in the French countryside but spent the first part of his life in England ( I think). An interesting dude indeed and yes I’ve thought about more then once about traveling the world dragging my hammer and family with me building adventures one project at a time. Chippy was a new term to me as well had to look it up (call me anything just don’t call me late to dinner) glad to hear your in the A.c but please! no bragging for those of us that are still acclimating to the heat and humidity. For some reason this just came to mind: a place my father and I once visited in New Mexico on our way to Colorado a Spanish Mission had a beautiful spiral staircase that went up to a (choir) loft and it was completely void of any center support nor was it attached on the sides. The (nuns) had a story about the carpenter that mysteriously showed up to town and built this architectural wonder and then disappeared without ever receiving payment. 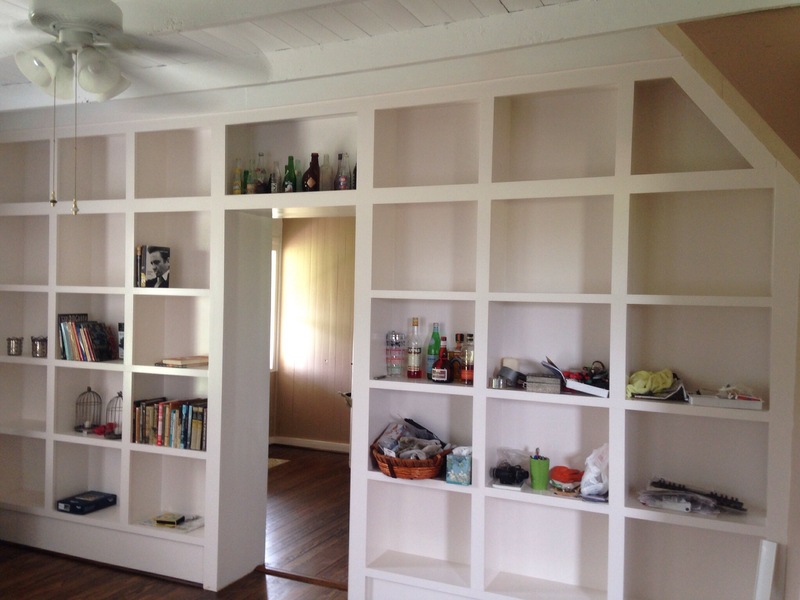 This entry was posted on June 12, 2014 by TOHNER JACKSON in Furniture, General woodworking and tagged retro cabinets.